After frost comes spring, but when it happens in mid-November plants get confused. That is not good news. 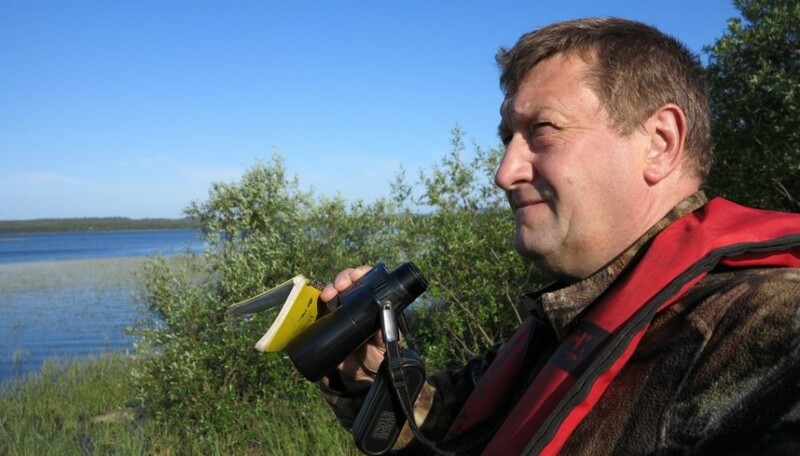 November on the coast of the Barents Sea has been unseasonably warm. Halfway, the Norwegian Meteorological Institute could report 5,9 degrees Celsius above normal for Troms and Finnmark region in northern Norway. What was snow-covered and frozen in late October is again rainy and warm. The warm weather are confusing plants and trees. Some, like the low-growing goat willow tree, believes it is spring. 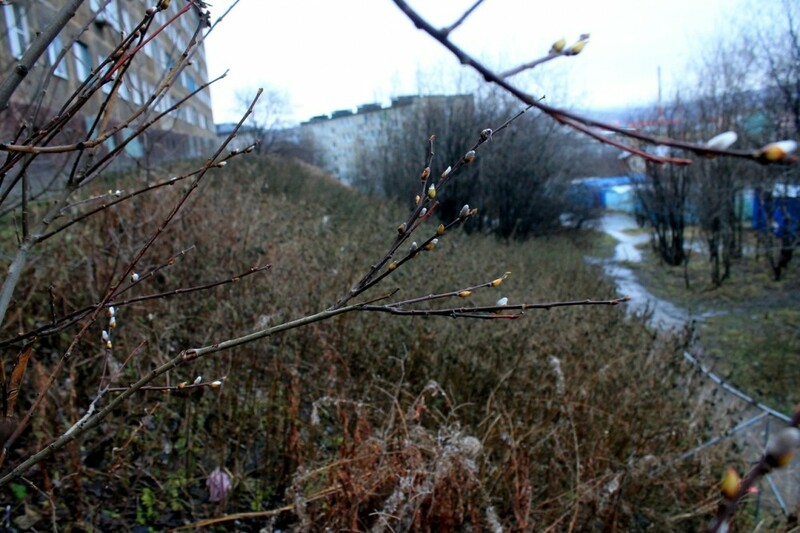 On Friday, catkins, the fuzzy soft silver-colored nubs, started to appear, both near Kirkenes and in Murmansk, as reported by Severpost. Both are cities far above the Arctic Circle. Catkins are actually the trees’ flowers just before they fully bloom, like you normally can see in late April, early May in the Barents Region. “Very interesting, but not at all good news,” says Paul Eric Aspholm, Research Scientist with the Norwegian Institute of Bioeconomy Research (NIBIO). Aspholm works at Svanhovd, NIBIO’s department in the Pasvik valley in the Norwegian-Russian borderland, the heart of the area experiencing some of the most dramatic climate changes in the Arctic. “It has been reported before, catkins on goat willow trees in late autumn, but that was south in Nordland,” Paul Eric Aspholm tells. Nordland is the county in Northern-Norway with coastline to the North-Atlantic and not the Arctic Ocean like the Barents Sea. What happens, Aspholm explains, is that the tree “wakes up” with the warm temperatures after a period of frost and believes the winter is past. In combination with no frost in the ground, the plants blooming are triggered. “Over the last decade, we have seen more and more changes in the flora, especially in the latest few years,” Aspholm says. He explains how such confusion like we see this November could harm trees and plants in the Arctic. “We know very little about how this will affect the plants up here in the Arctic environment,” says Paul Eric Aspholm. Lack of daylight, he adds, slows down the spring effects. Whatever temperatures, November is dark while May is light around the clock up north at 69 degrees north and light is important for all plants and trees. Secondly, there are no bees and butterflies to pollinate any flowers in November. The warm weather along the coast of the Barents Sea is forcasted to last at least until mid-next week.